Gravity Switcher is the Gravity Rush version of Minecraft. 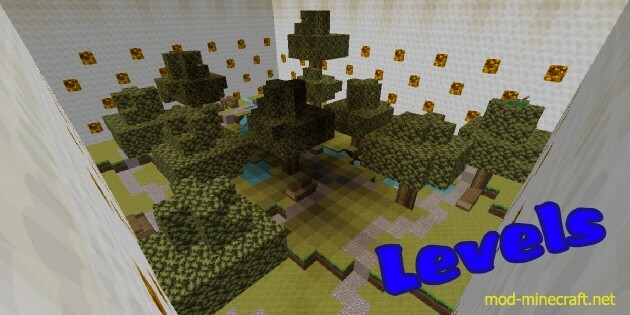 It?s a Puzzle map where everything including droplets, sand blocks, liquids and foliage are screwed up by the gravity. Gravity Switcher map is a stage level map where you have to beat and solved the puzzle in order to move on to the next stage. In every stage levels there is a melon, Yes a Melon. 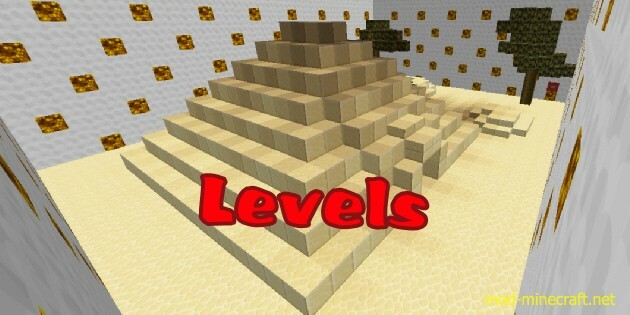 You must make it to the melon in each level and flip the switch on top of it. Just like the heroin of Gravity Rush, you the hero/heroin of Gravity Switcher have the ability to reverse the direction of gravity, which will be useful in beating the stage levels. For each levels there are bonus chests scattered . 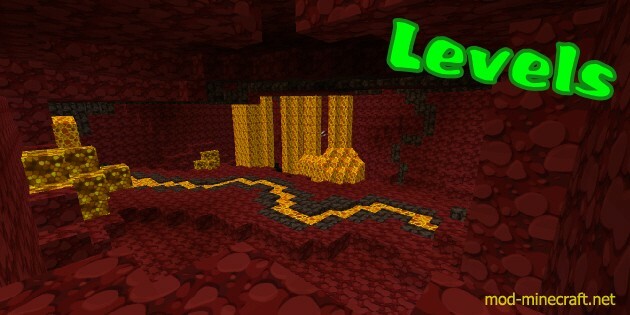 Those chest contains emeralds and other treasure that might help you in your puzzling journey. 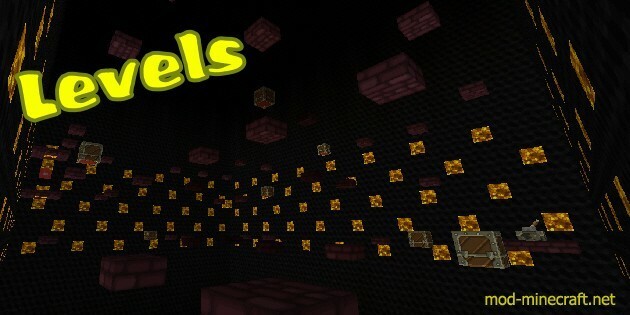 There are 10 emeralds in total to obtain, some can be found in chests and others will be obtained by using the various bonus materials that you find in chests. Please don?t spam the gravity orbs, it could slow your game down a lot! When playing in multiplayer, bear in mind that gravity is a universal force?